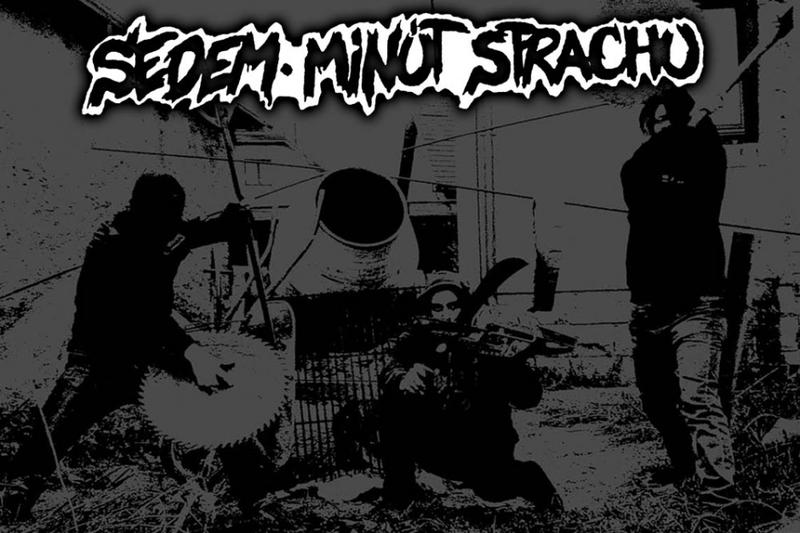 Hailing from Slovakia, SEDEM MINUT STRACHU! These self-declared "onion terrorist commando" founded in 2012 describe themselves as follows: "from the very beginning complete agenda of our band was clear and definite - to rip off and recycle noises of two of the best bands ever: SEVEN MINUTES OF NAUSEA and FEAR OF GOD. But honestly, we hadn't that much to talk about since only the drummer was able to really play. And nothing has changed yet!". Got it?? ?